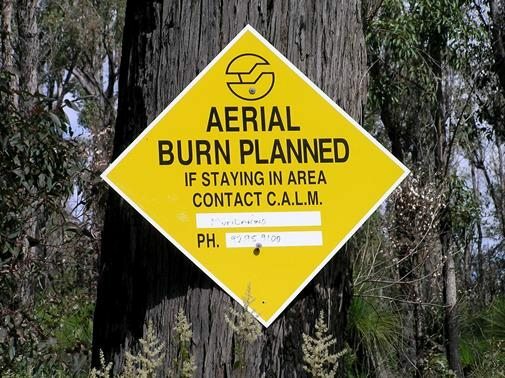 Prescribed burns awareness for bushwalkers, Perth region, Western Australia. WalkGPS. DBCA conducts prescribed (or controlled) burns in State Forest areas and National Parks to lower fuel loads and help reduce the severity and size of bushfires.In the southwest of the State, including the Perth region, the burns occur in spring and autumn. 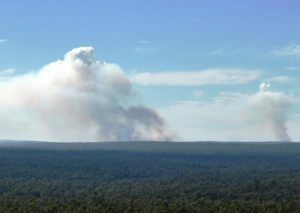 The decision to carry out a prescribed burn is made on the day and is dependent on suitable weather conditions, so there is minimal advance warning that a burn will commence. 3. On the morning of your intended walk: Before heading off, check that no burns are “planned for lighting today” in your walk area. 4. 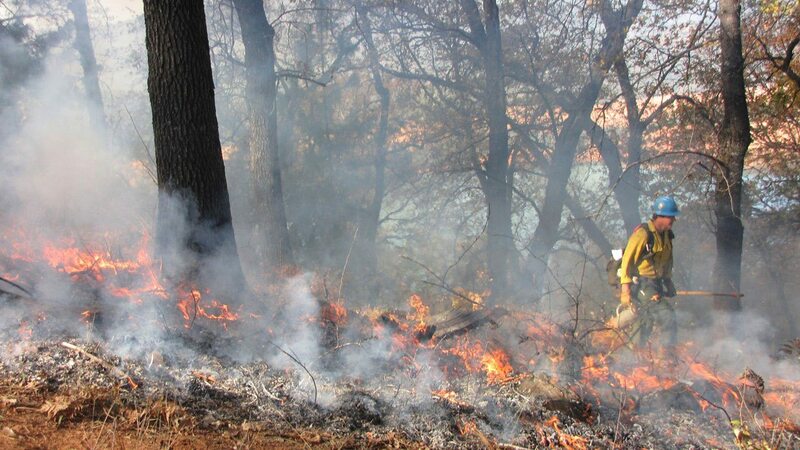 If unsure on the status of a planned burn: Contact the relevant DBCA district office. 5. Download the EmergencyAUS app. for smartphones: This is very useful for monitoring prescribed burns and wildfires. It handily captures DBCA Alerts (for National Parks) and other emergency listings in the one spot and also gives the distance from your current location to any events.